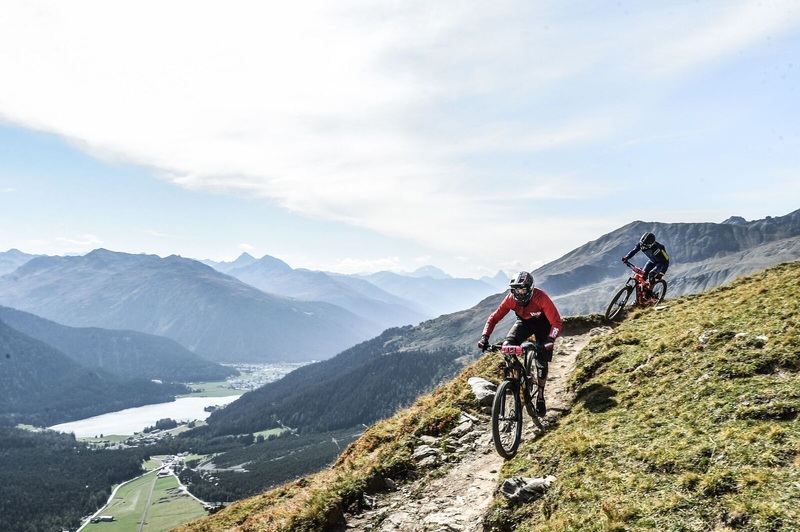 Home > Posts tagged :enduro mountain biking"
The four horsemen. 4x4s. Four leafed clovers. Four letter words. Fourtified. Wade Simmons, Rémi Gauvin, Vaea Verbeeck, and Carson Storch take their new Altitudes to the four corners of the earth to shoot a new film. 5 days ago by freeridermtb All you need is a cell phone with a camera! Catch the #50to01 boys sending it in the woods with @Moment lenses! Catch the video on www.freeridermag.in . 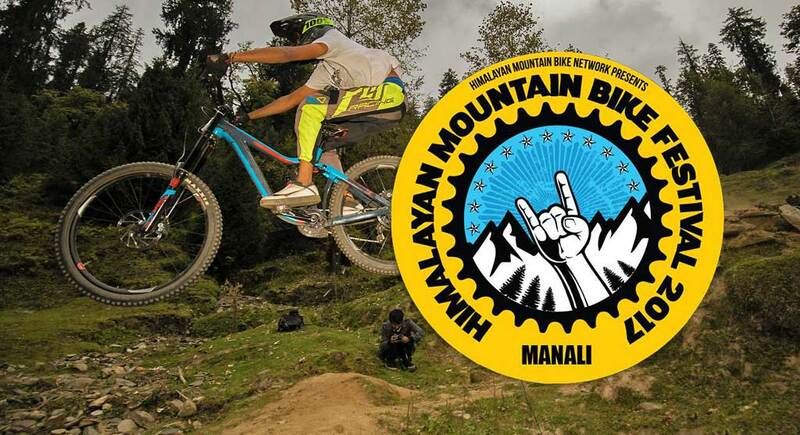 #FRMTB #freeridermtbmag #mountainbiking @50to01 #momentlenses #news #freeridermag @LooseRidersIndia . 4 days ago by freeridermtb @etnies designed the "Buy a Shoe, Plant a Tree" project to be simple for you to get involved in international reforestation while you shop! - www.freeridermag.in . #FRMTB #freeridermtbmag #etnies @Etniesskateboarding #buyashoeplantatree #freeridermag #BrandonSemenuk @etniesBMX @etniesjapan @etniesaustralia @looseridersIndia . 6 days ago by freeridermtb Team @Sharptune 's @RonnMtb out on a Sunday spin in #Powai , #Mumbai in this short video for @NutraboxIndia \\ : @_psye_ . www.freeridermag.in . #FRMTB #FREERIDERMTBMAG #MTBIndia #nutrabox #rahulmishra #ronnmtb #Indiamtb @LooseRidersIndia @BombayBmx #trialsriding #mountainbikingIndia @OfficialCFI #sharptune #freeridermag .